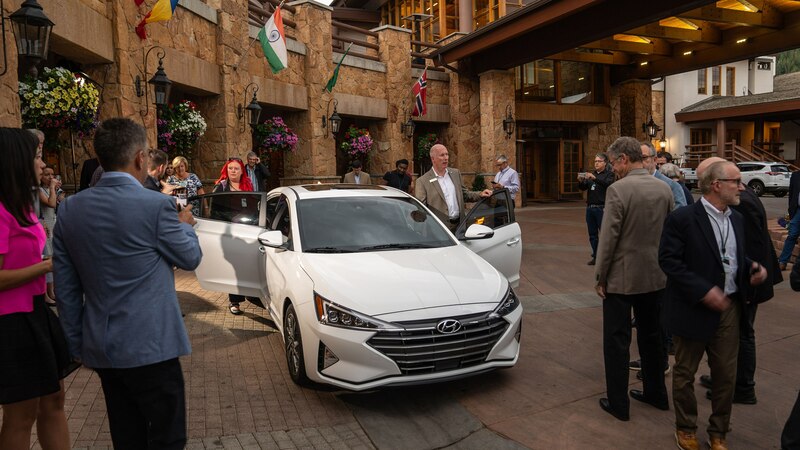 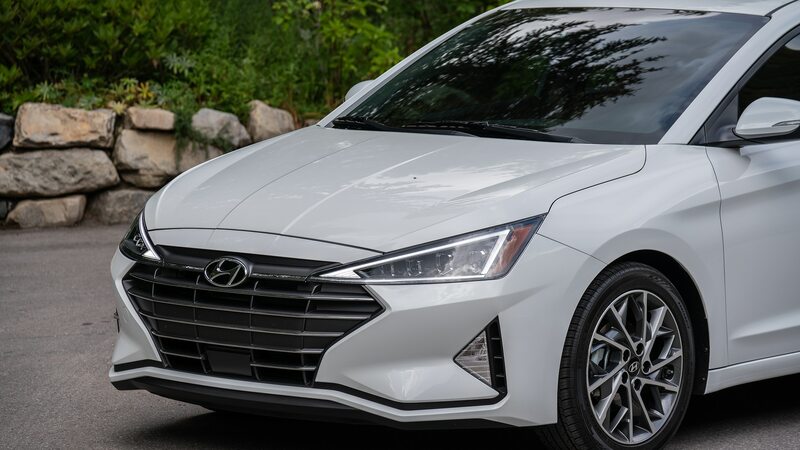 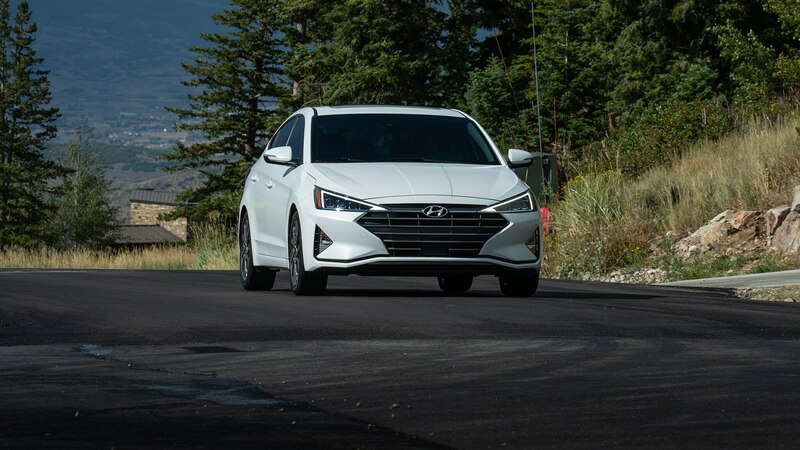 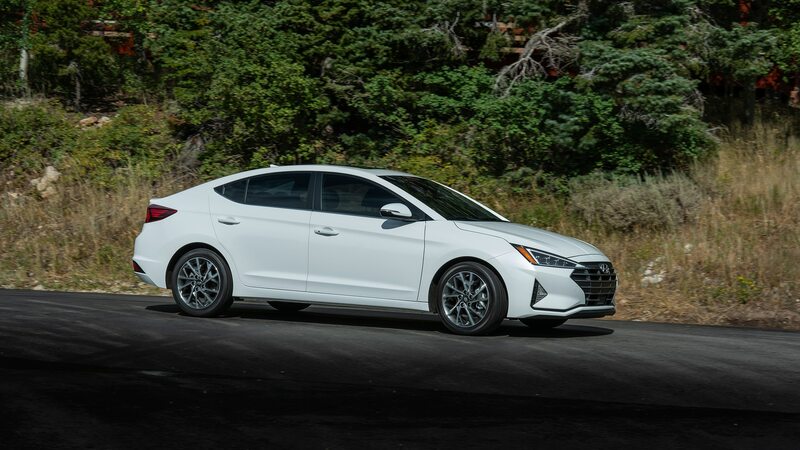 The refreshed 2019 Hyundai Elantra made its global reveal in Utah last month and today the marque announced pricing that starts at $17,985 for the base SE trim—that’s only $150 more than last year’s model. 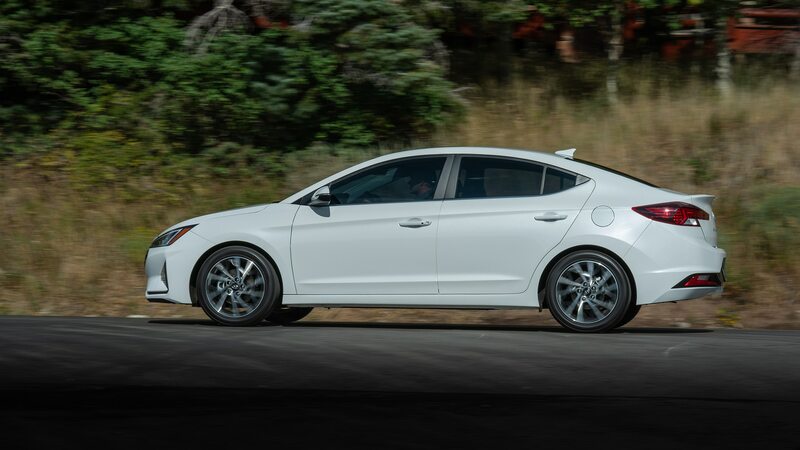 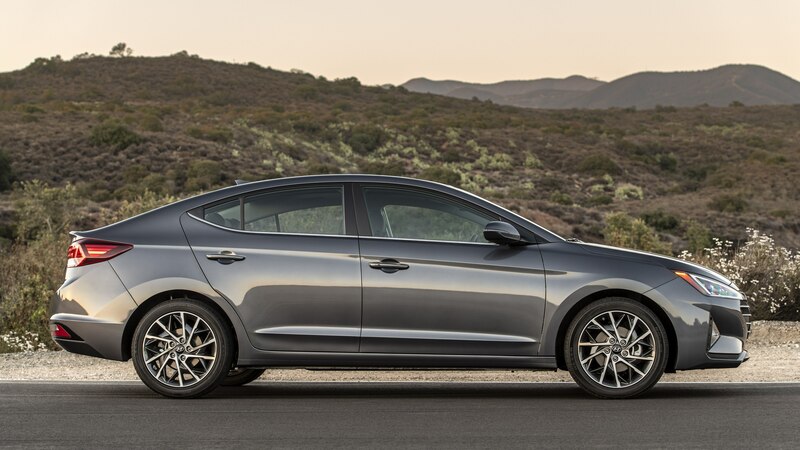 Elantra SEL trim now starts at $20,285 and includes Hyundai SmartSense safety and convenience technologies. 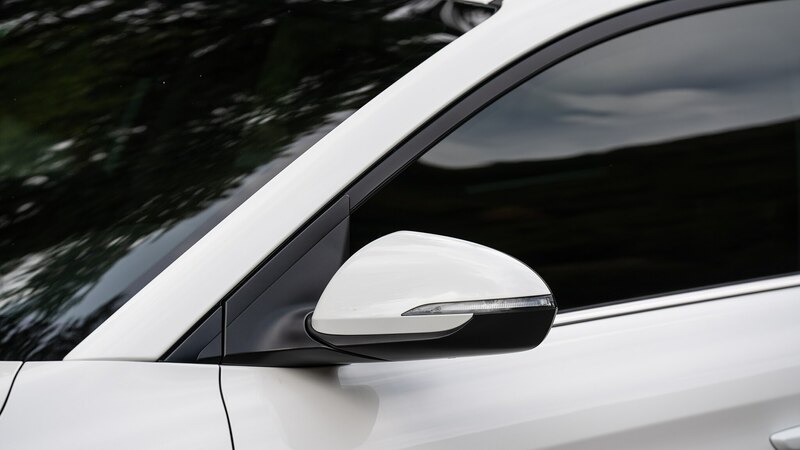 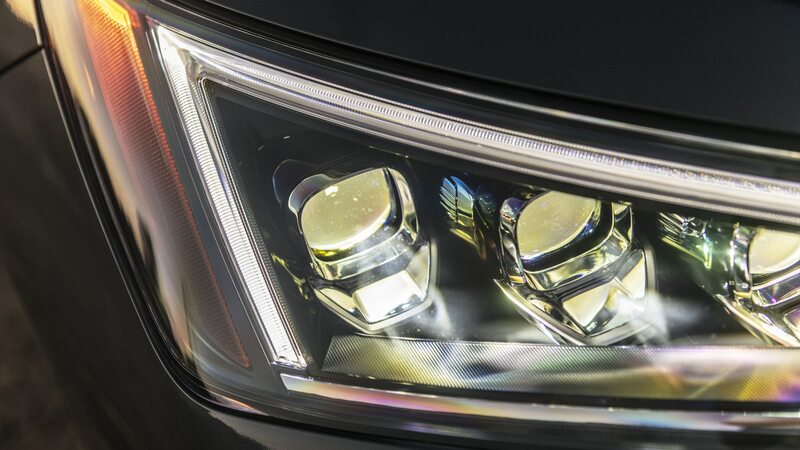 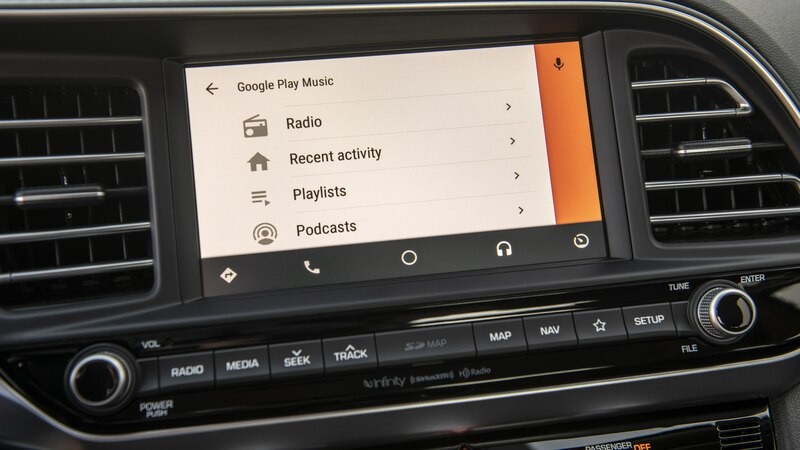 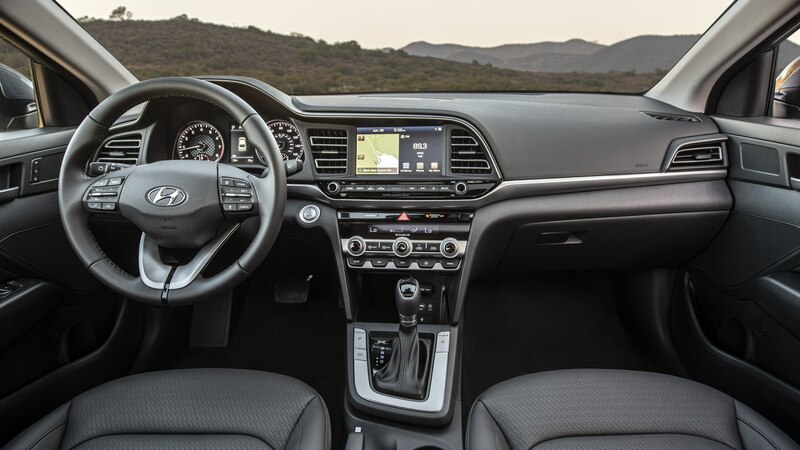 The tech package includes forward collision-avoidance assist, lane keep assist, and driver attention warning as standard on SEL trim and above. 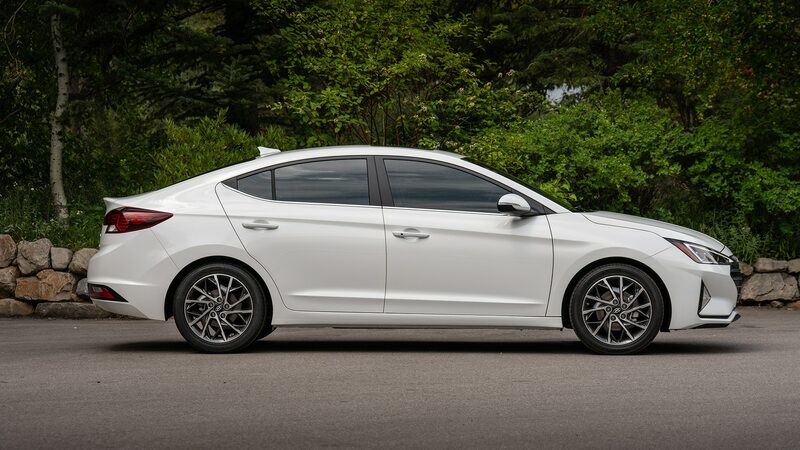 It’s a super deal for tech fans on a budget and a top of the line Sport model will only set you back $24,385. 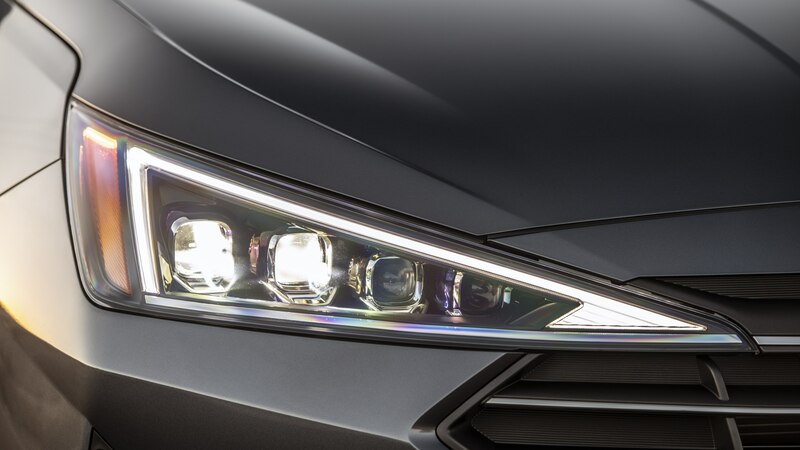 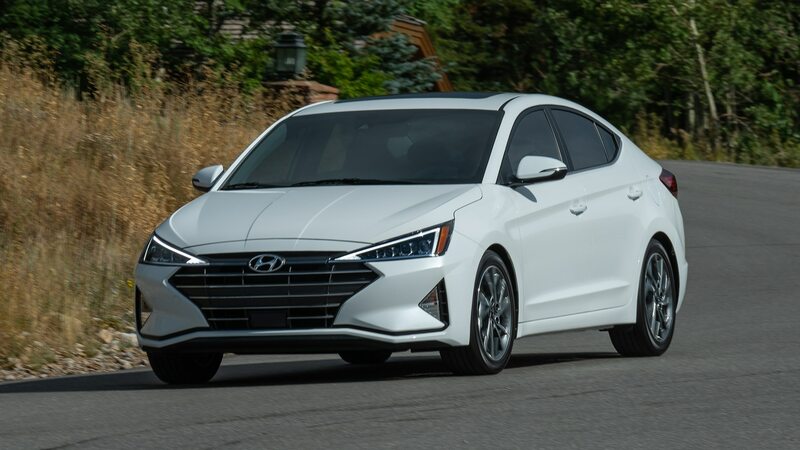 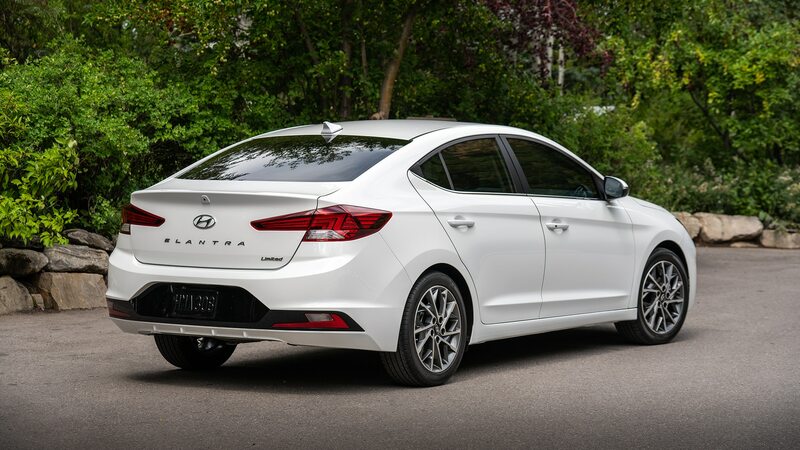 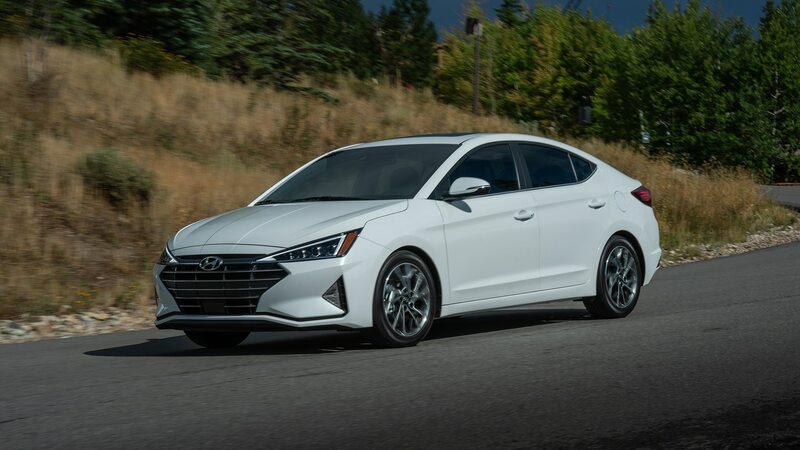 For 2019, the Elantra compact sedan gets a new hood, front fenders, and new headlights that creep into a tastefully redesigned grille. 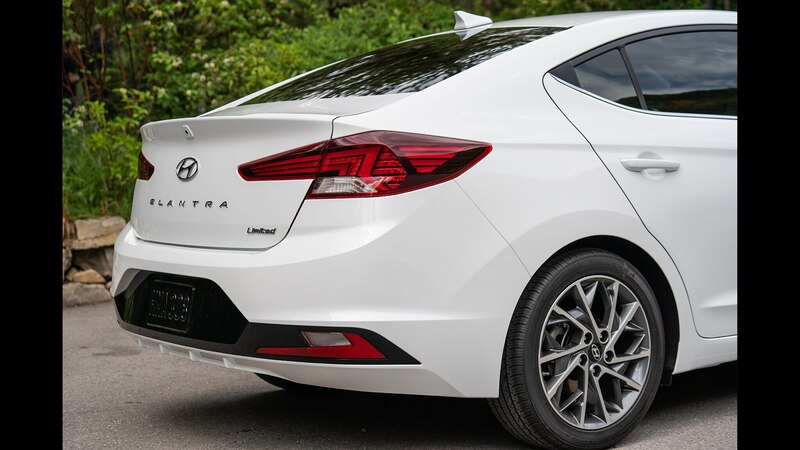 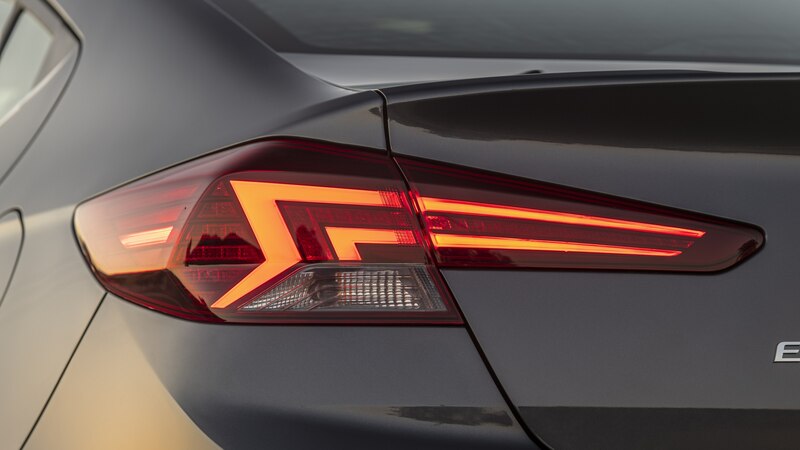 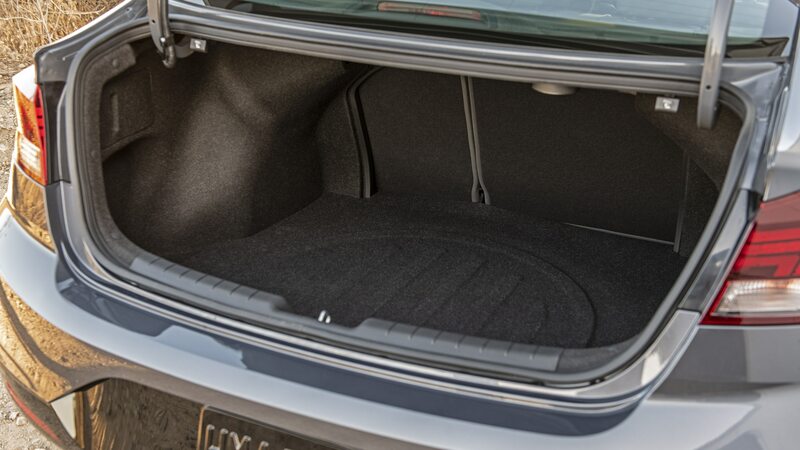 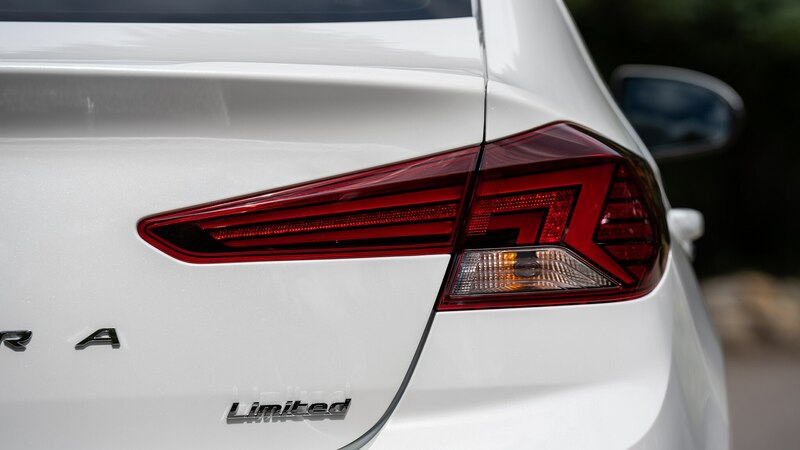 Around back receives the same treatment with a new rear fascia and cool taillights that are infused with the new trunk lid. 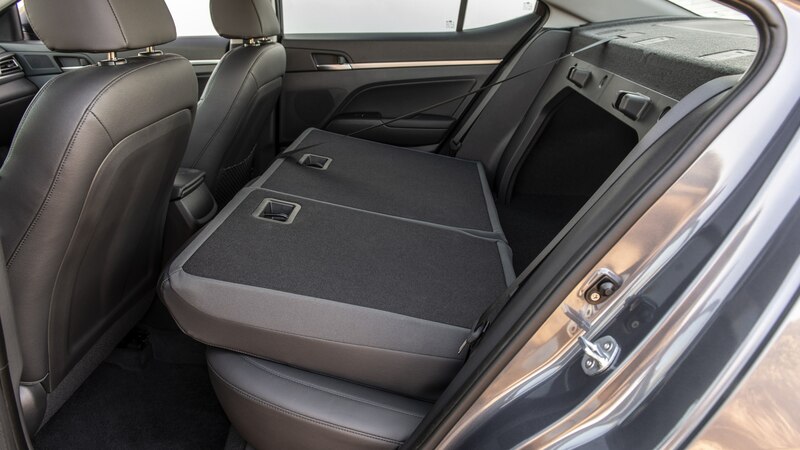 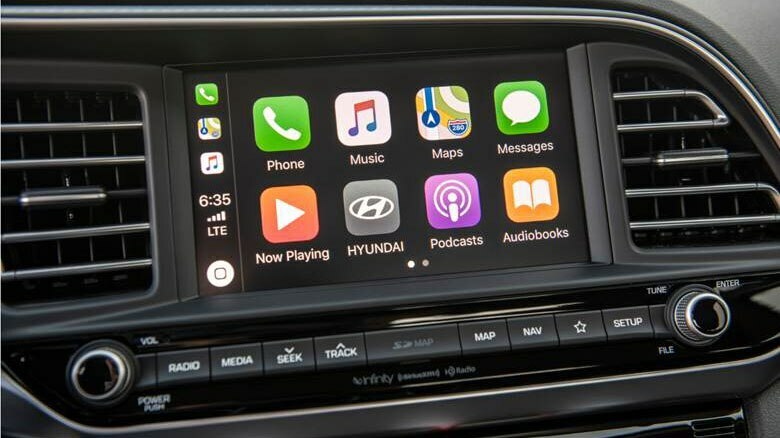 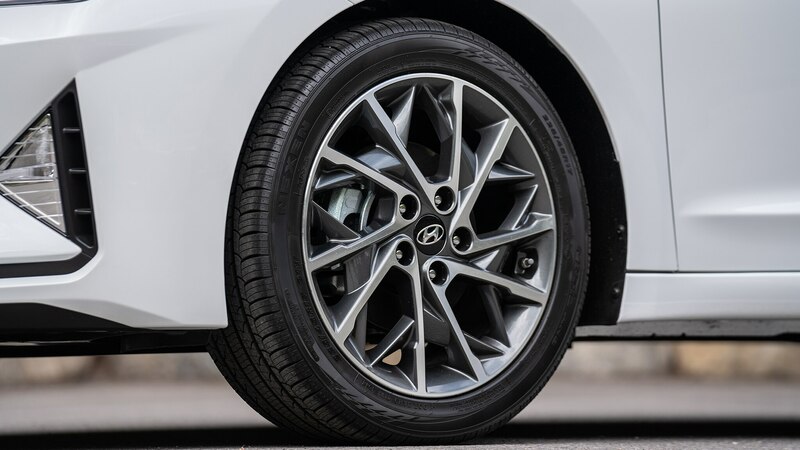 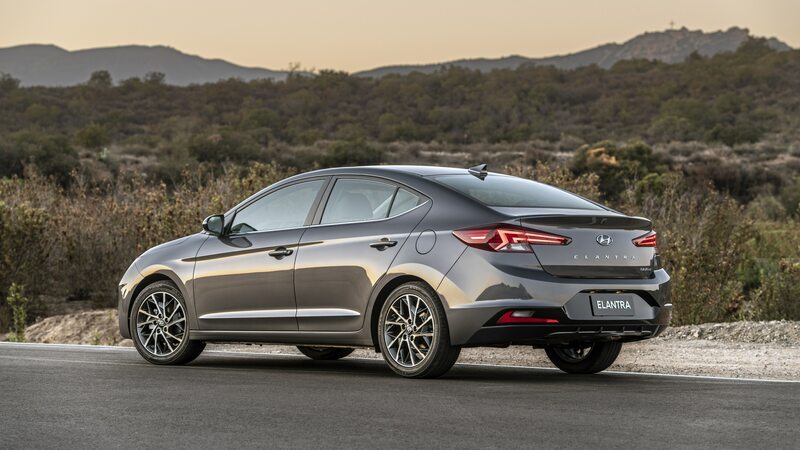 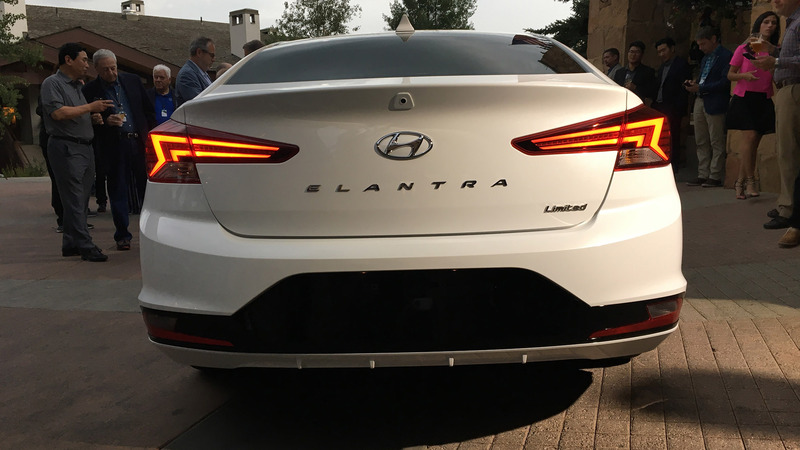 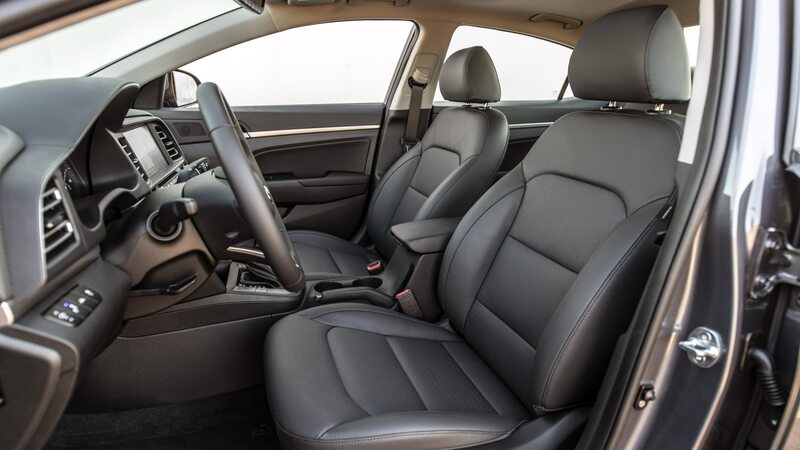 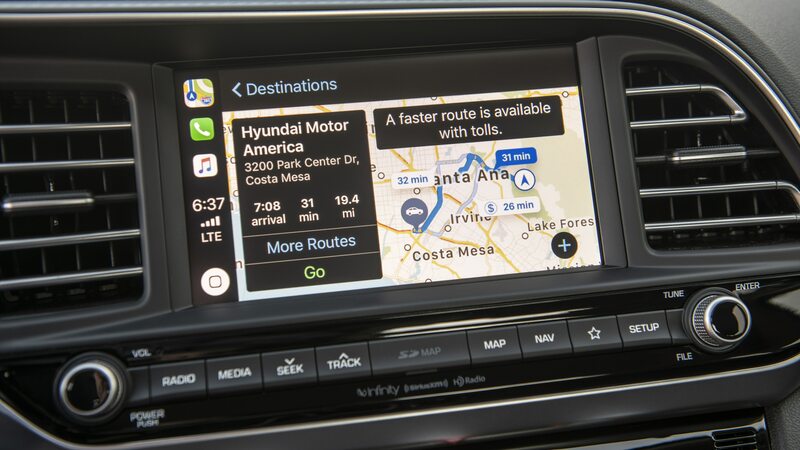 “Refinements to both the interior and exterior were initiated on the 2019 Elantra to maintain its emotional design character and include affordable and desired features,” said Scott Margason, Hyundai product planning director in a statement. 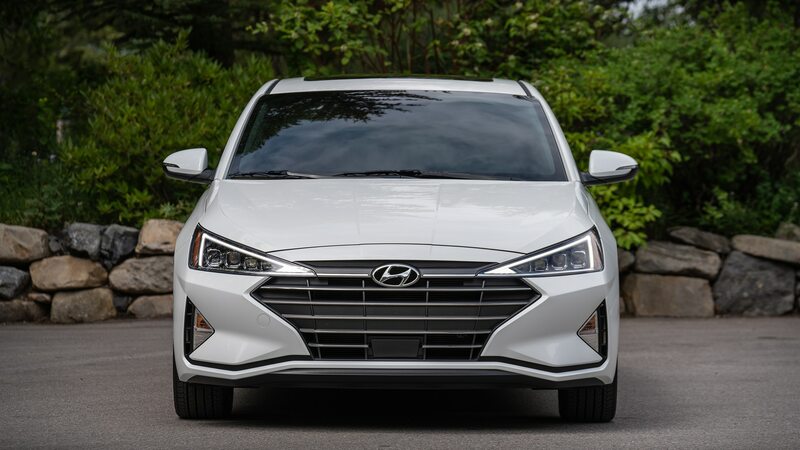 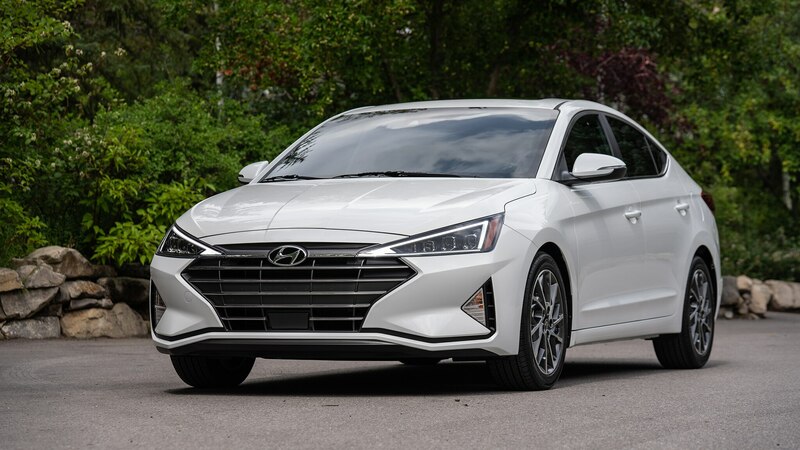 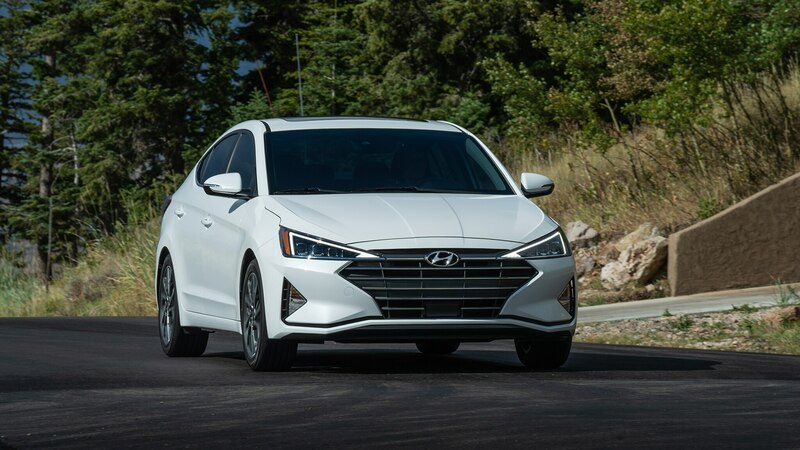 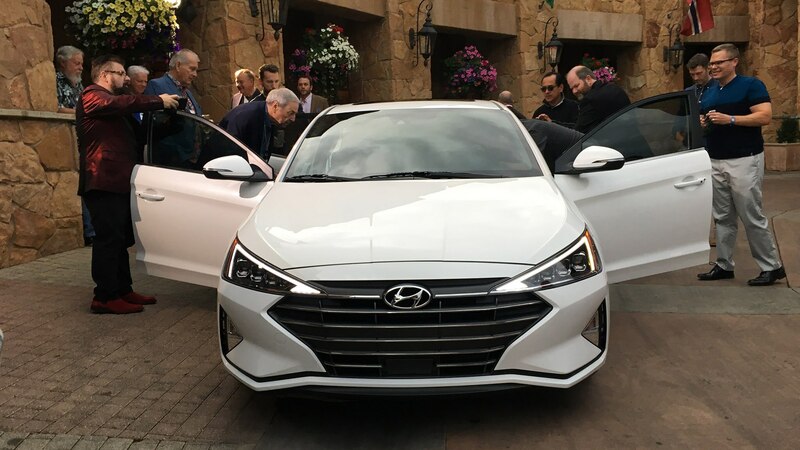 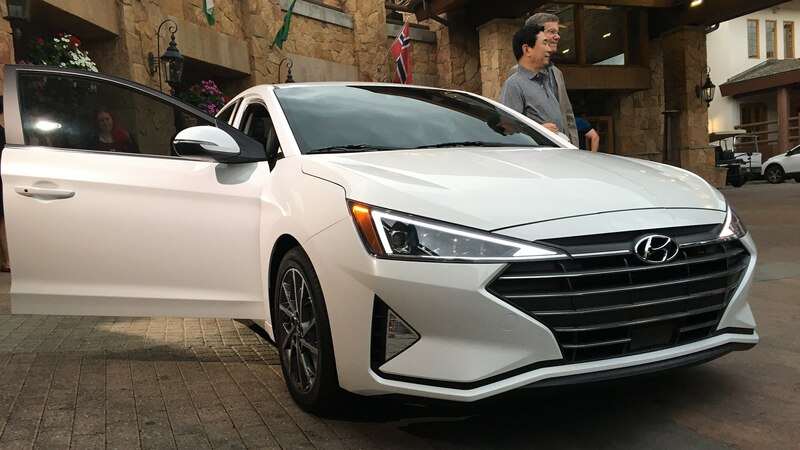 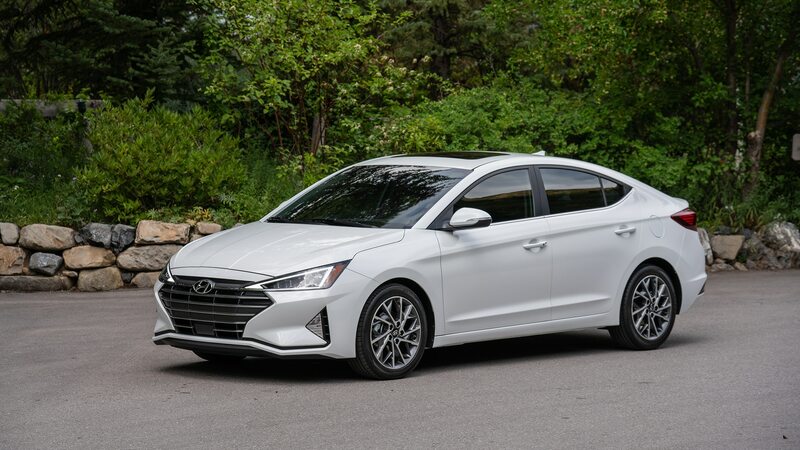 Hyundai has sold more than 3 million Elantras since its 1991 launch and the sixth generation sedan is available in six trim levels—SE, SEL, Value Edition, Limited, Eco, and Sport. 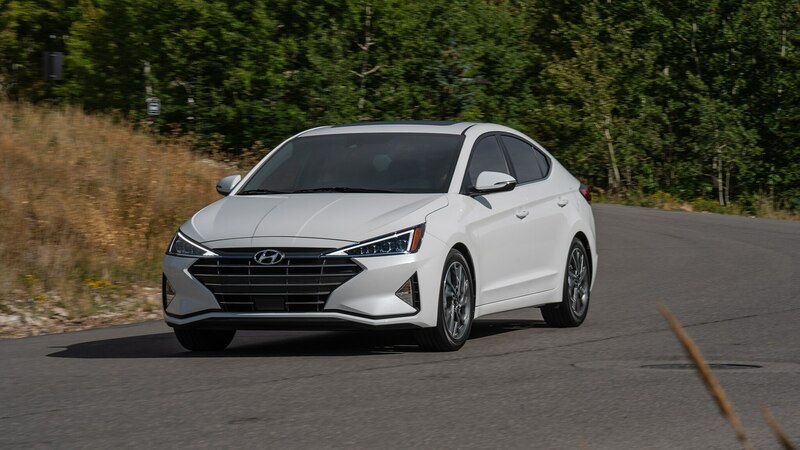 There are three engine options to choose from depending on the trim level—a 2.0-liter -four cylinder engine with 147 hp, a 1.4-liter turbo-four with 128 hp, and a 1.6-liter turbo with an estimated 201 hp. 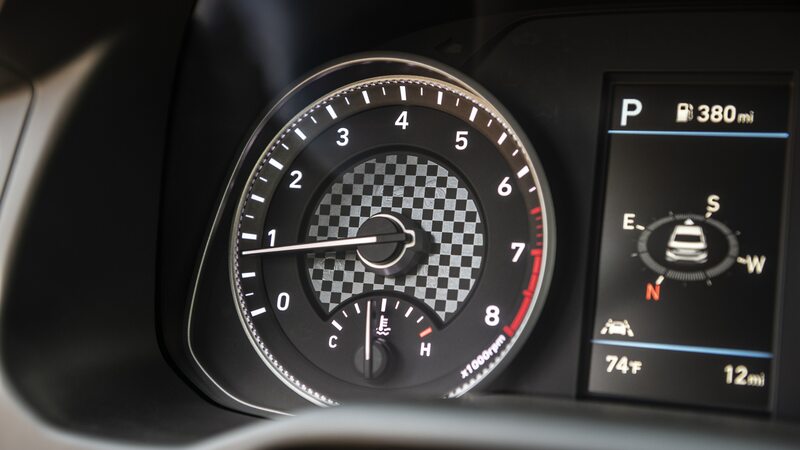 All engines are mated to a six speed automatic transmission except for the Eco trim’s turbo four, which is mated to a seven-speed EcoShift dual clutch transmission. 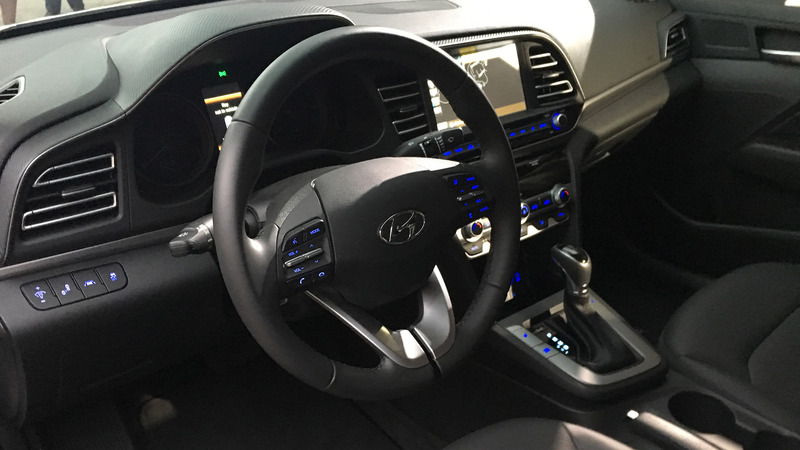 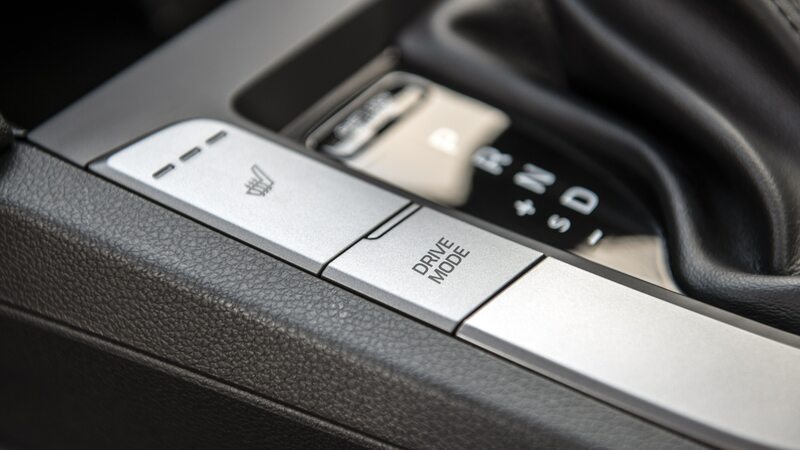 A six-speed manual transmission is offered in the SE and Sport trims. 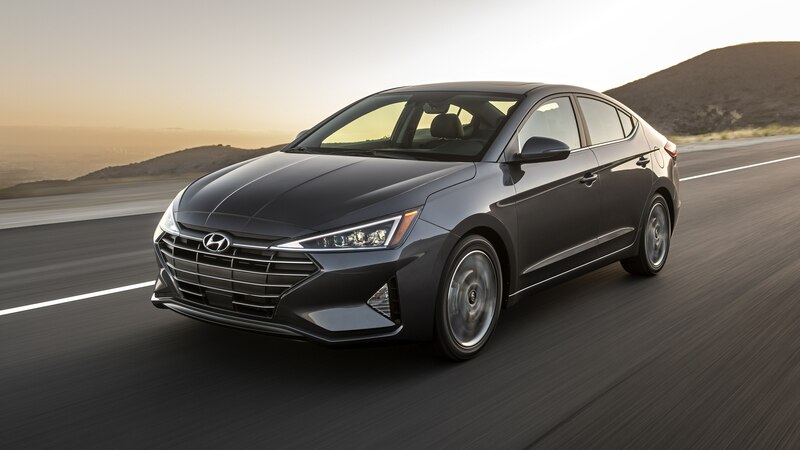 Pricing for the complete lineup is as follows: SE $17,985/$18,985 (manual/automatic transmission); SEL $20,285; Value $21,285; Eco $21,835; Limited $23,485; and Sport $23,285/$24,385. 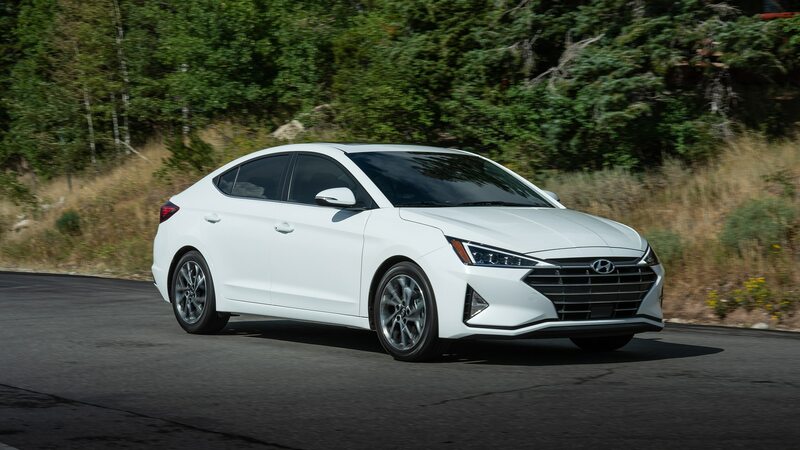 The 2019 Elantra is on sale now.